Bright ground floor holiday home located 2 minutes walk to the Tramore beach and promenade. Ideal for families or those requiring easy access to a property. Parking is within a secure gated community. 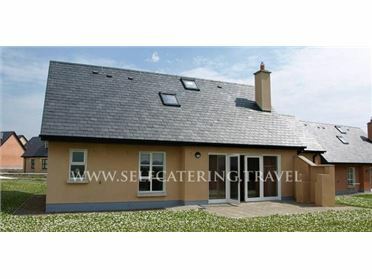 Adjacent to restaurants, surf clubs, national lifeguard training centre and amusements. This property is at the heart of the beach action. Bed Linen Supplied but please bring your own towels.